Ankh Wines is a producer of exceptional Napa Valley Cabernet Sauvignon. 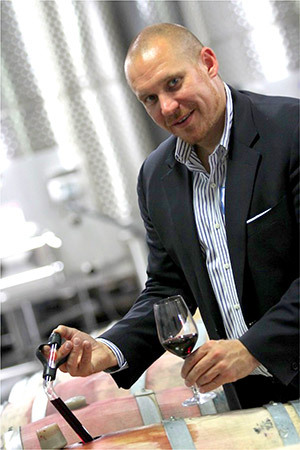 A marketing professional for nearly 20 years, and an avid wine enthusiast today, Scott has found great pleasure in combining these passions with Ankh Wines. Scott lives in New York City with the fierce Ankh Wines guard dog, Belvedere. 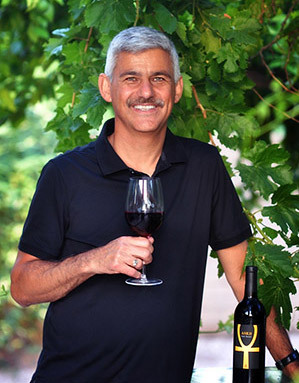 A healthcare executive for over 20 years, Mark is co-founder of Ankh Wines. He is also co-parent to Ruby, the Ankh Wines guard dog. Mark and his wife Lisa, who shares his love for wine with him, also have three adult children. The newest guard dog and protector of Ankh treasures, Ruby is currently in training. 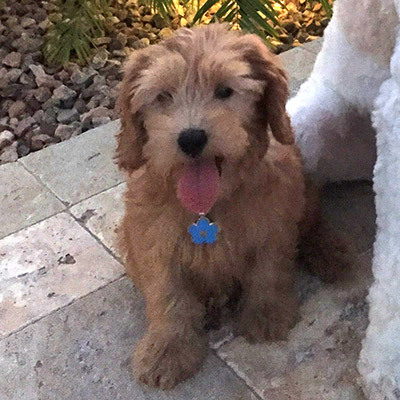 Ruby is a Labradoodle puppy and lives with Mark and Lisa in Gilbert, AZ. 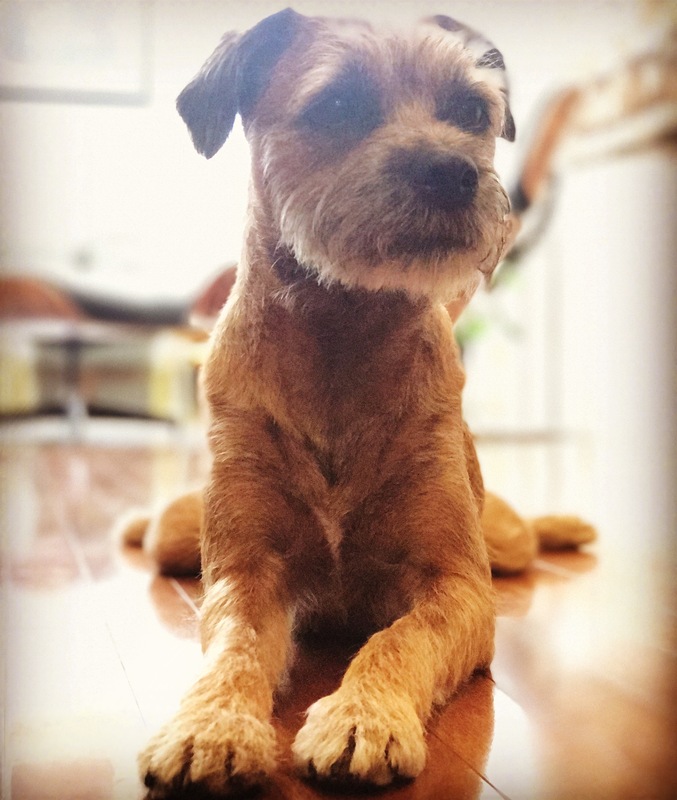 Belvedere is a 6 year-old Border Terrier living in New York City. A fierce warrior, he will jump fearlessly on trespassers until they pet him, then will bring them a toy to distract any would-be thieves from getting their hands on the Ankh.